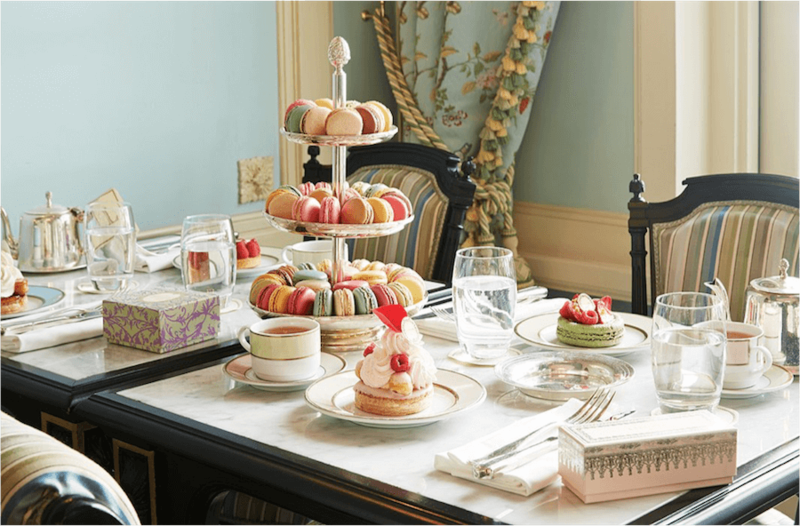 Patisserie Ladurée is a leading French luxury patisserie retailer best known for its extraordinarily elegant tea rooms in Paris and its brand identity which is strongly linked to its famously colourful range of macaroons. Louis Ernest Ladurée was a 19th century miller who opened a bakery in 1862 at 16 rue Royale in Paris. In 1871, following a fire, the bakery was transformed into a pastry shop, and the interior decor was entrusted to Jules Cheret, a famous painter and poster artist, who created ceilings adorned with cherubic children in the style of the Sistine Chapel. 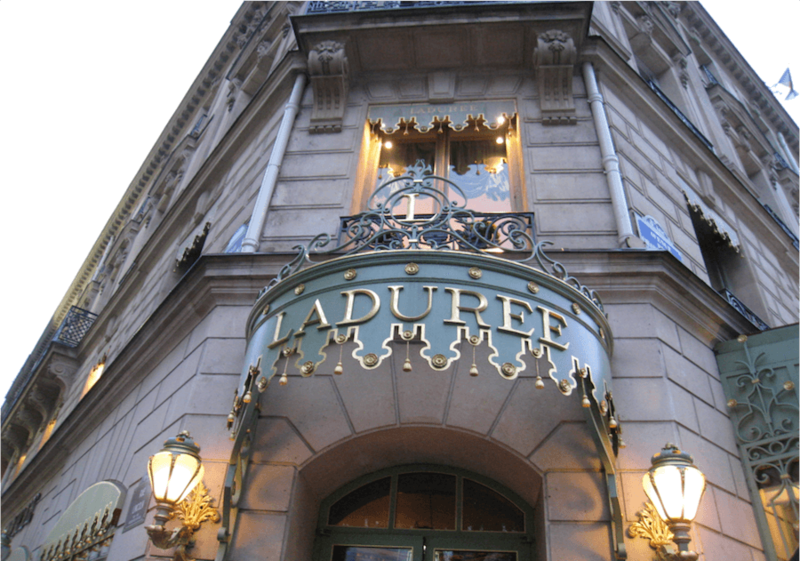 A Salon de Thé was added later, putting Ladurée at the forefront of a popular trend. The brand was acquired by the Holder family in 1993. It is deservedly renowned for its colourful, jewel-like double decker macaroons, which it treats like fashion items, regularly introducing new and seasonal colours and flavours. The partnership between NEO and the Holder family has supported the accelerated international roll-out strategy of the brand with outlets in Dubai, Australia, Belgium, Brazil, China, UK, Ireland, Italy, Japan, Kuwait, Lebanon, Luxembourg, Monaco, Qatar, Saudi Arabia, Singapore, South Korea, Sweden, Switzerland, Turkey and the United States.